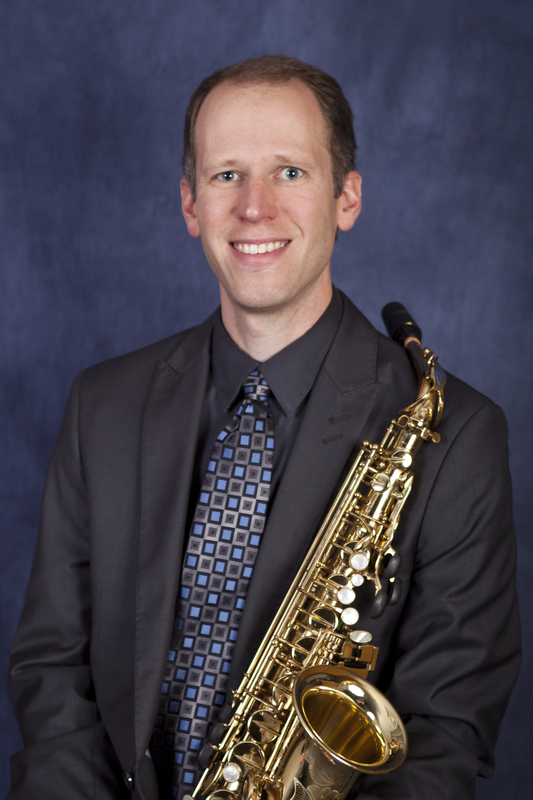 Dr. Keith Talley is currently the Chair of the Department of Music at Missouri Southern State University in Joplin, MO and Professor of Saxophone. He joined the faculty in 2016. Previously, he served as the Ed and Winnie Ola Berrong Endowed Chair of the Department of Music at Southwestern Oklahoma State University and was on the faculty for 10 years. Dr. Talley received his Doctorate of Musical Arts degree in Saxophone Performance from Michigan State University. He holds a Master of Music degree from the University of Missouri – Kansas City Conservatory of Music and a Bachelor of Science degree in Music Education from Missouri Southern State University. He has recently appeared with the Oklahoma City Philharmonic Orchestra and has performed and presented at regional and international saxophone and percussion conferences as a soloist, lecturer, and as a member of a chamber ensemble. Dr. Talley is the soprano chair and founding member of the Chisholm Saxophone Quartet based in Oklahoma. He is a member of the Bessinger-Talley Percussion and Saxophone Duo along with his fellow SWOSU faculty member Dr. David Bessinger. Both chamber groups have premiered new works at concerts and recitals throughout the United States. Dr. Talley has also previously served as the Director of SWOSU’s Summer Music Camp program that brings nearly 1000 students and over 150 faculty and staff members to SWOSU every summer. Dr. Talley is an active member of the community. He is a former member of the Kiwanis club of Weatherford. He is a member of First Baptist Church where he sings in the choir, plays in the orchestra, and teaches Sunday School. He has substituted as worship leader at both First Baptist Church and Emmanuel Baptist Church in Weatherford. Dr. Talley has performed and presented for many community groups including: Kiwanis Club, Rotary Club, Sorosis Club, and the Oklahoma Retired Teachers Association. Dr. Talley is a frequent performer and clinician in the region presenting recitals, saxophone clinics, working with the Oklahoma All-State saxophone section, judging state MTNA competitions, and performing on special recitals sponsored by music fraternities Phi Mu Alpha Sinfonia (for whom Dr. Talley serves as faculty advisor), Mu Phi Epsilon, and Tau Beta Sigma. Dr. Talley also serves as an “on call” sound/lighting support person for the Weatherford Schools Performing Arts Center having run sound and lighting for musicals and school concerts. In his time at MSSU and SWOSU, Dr. Talley has been fortunate to work with many outstanding, hard-working students. He has had saxophone quartets perform at regional and international saxophone conferences as well as many venues around the region. The most recent of which featured the Penultimate Saxophone Quartet who was selected to perform for the esteemed Professor of Saxophone, Dr. Eugene Rousseau, in a master class with an audience of over 500 saxophonists at Arizona State University. 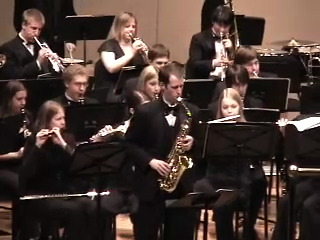 Former students of Dr. Talley have pursued graduate degrees in saxophone performance, composition, and music education at the University of Arizona, the University of Arkansas, the University of Kansas, Texas Tech University, the University of Cincinnati, the University of Oklahoma, the University of Missouri, Oklahoma State University, and Oklahoma City University. Many of Dr. Talley’s former students are music teachers at the elementary, secondary, and university levels. Copyright © 2019 Dr. Keith M. Talley.